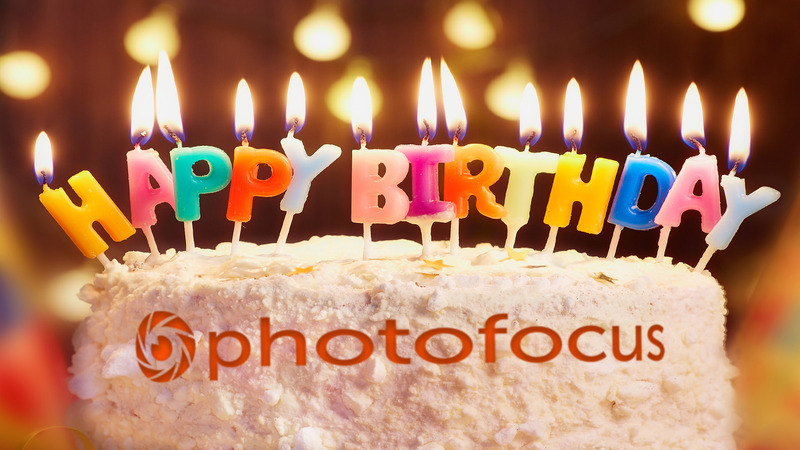 Twenty years ago today, during the infancy of the internet and before the tech bubble, Photofocus.com was born. We have been here through the rise of digital and the demise of film. We have chronicled the times from disposable cameras, and point and shoot cameras that a few people carried to the ubiquitous camera in all of our purses and pockets — the smartphone. We have reviewed, opined, interviewed and educated our readers about photographic trends, gear, inspiring image makers and photography itself. Our mission is to help our readers get the most from what we believe is a truly universal language — photography. Making it to 20 is a remarkable achievement for any website. Remember CompuServe, Netscape, MySpace and AOL, just to name a few that have faded if not disappeared. We want to celebrate our exceptional long life in the digital publishing space with contests, surveys and giveaways to show our appreciation to and for our readers. As we move into 2019 we’ll be announcing how each part of our celebration will work and how to be a part of it. It was November 2, 1998. Scott Borne posted to his brand new website Photofocus.com and here we are 20 years later. Scott has moved on to head Skylum after selling Photofocus to our publisher Rich Harrington. Photofocus becomes a “Mag-A-Zine” in March of 2002. The focus (pun definitely intended) of Photofocus has always been and remains to this day to bring the best of photographic education written by working professional photographers to our readers at no charge. Our partners on Photofocus help us pay the bills for the site. Our readers take advantage of our partners’ great deals by clicking on banner ads or on links in articles. We all work together to make photography and how to make photographs accessible to everyone. To our long-time readers and partners, thank you beyond words. To our new readers and partners, thank you and welcome on our journey. Such a great milestone! Happy Birthday Photofocus team! Thank you, Scott and thanks for all you to do help photographers as well.